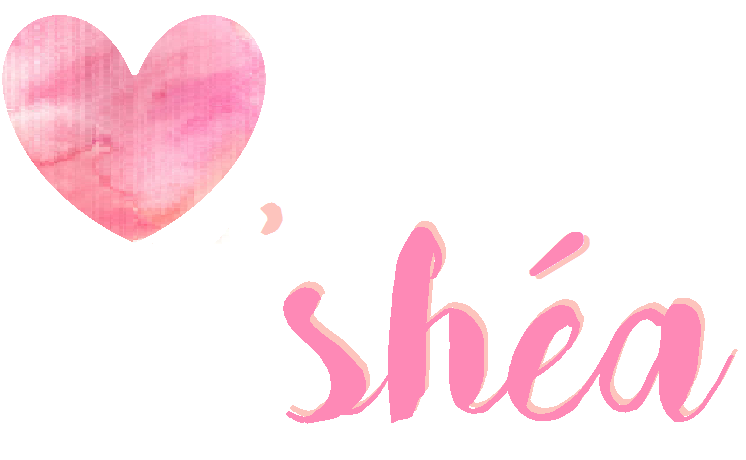 Even though I say it every year, I'm hoping 2017 is the year that I really focus on my blog, growing its audience and creating fresh new content. I'm working on creating a blog schedule but in the meantime I wanted to share what I've been upto lately and some of my latest creations! 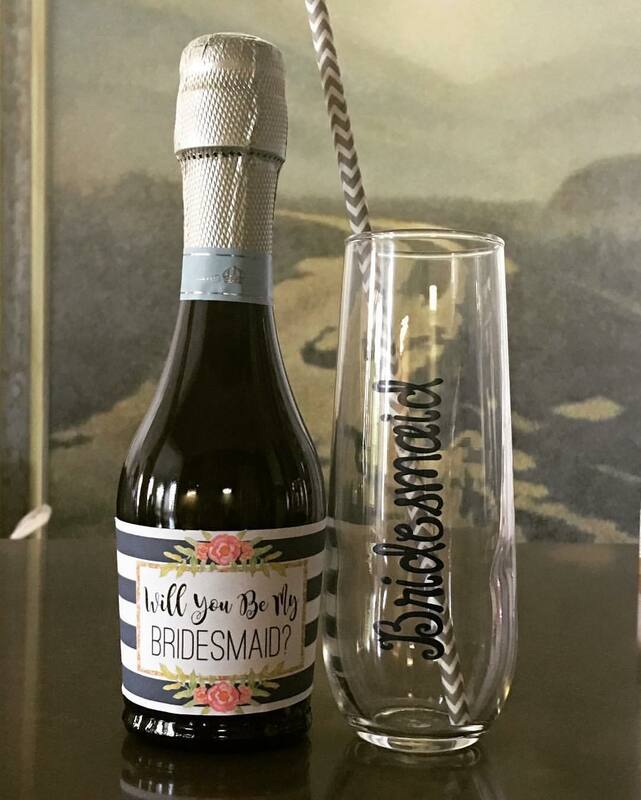 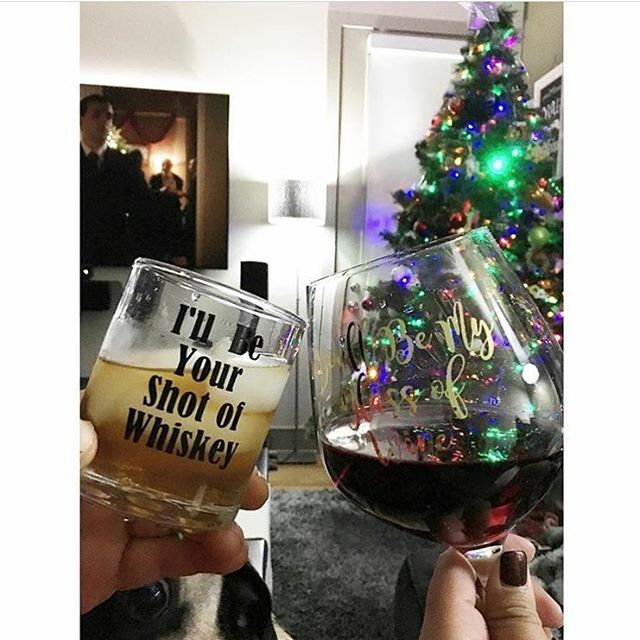 For a friend and his new bride-to-be I created this set of whiskey and wine glasses using Blake Shelton song lyrics (and my Cricut of course). 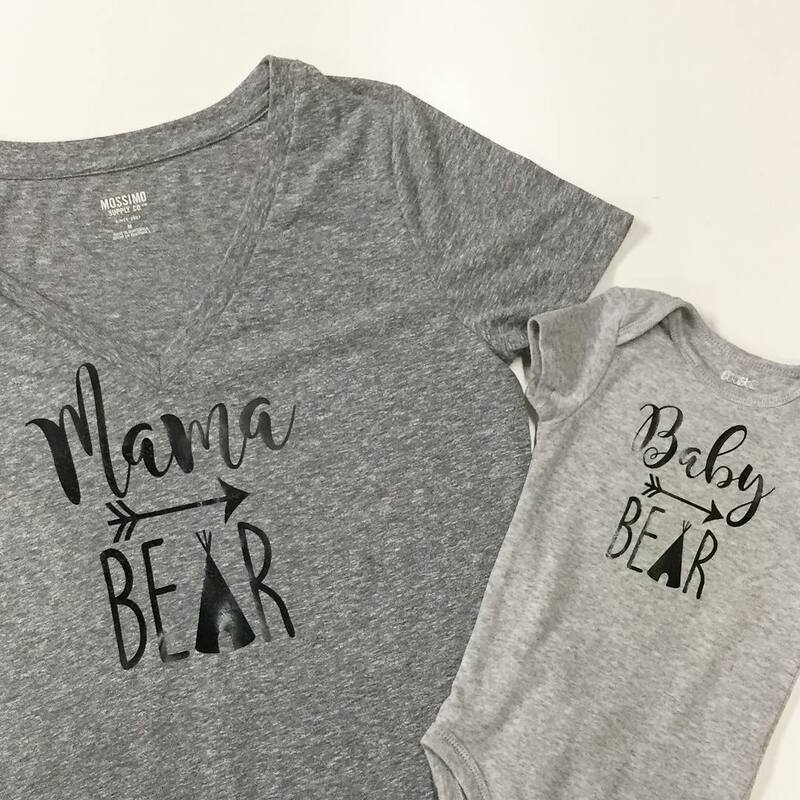 Also using my Cricut, I created this Mama Bear & Baby Bear set. 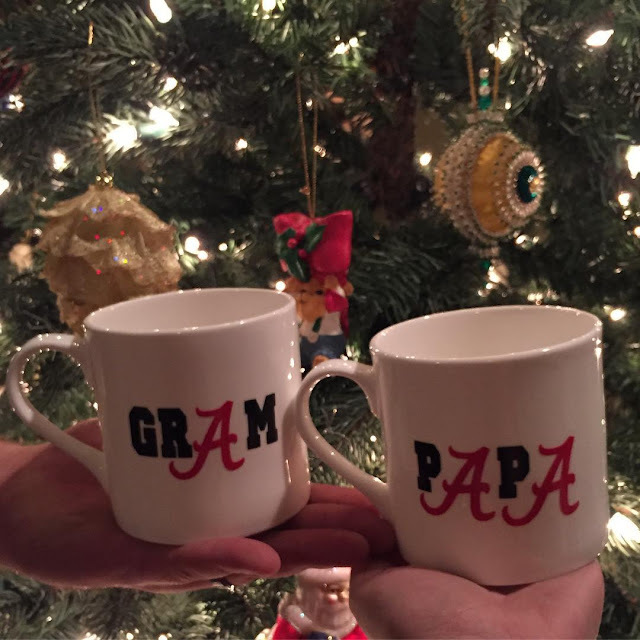 Sams Grandparents (or "Gram" and "Papa" as they are lovingly referred) are huge University of Alabama fans so I created these mugs for them for Christmas (using, you guessed it, my Cricut!). 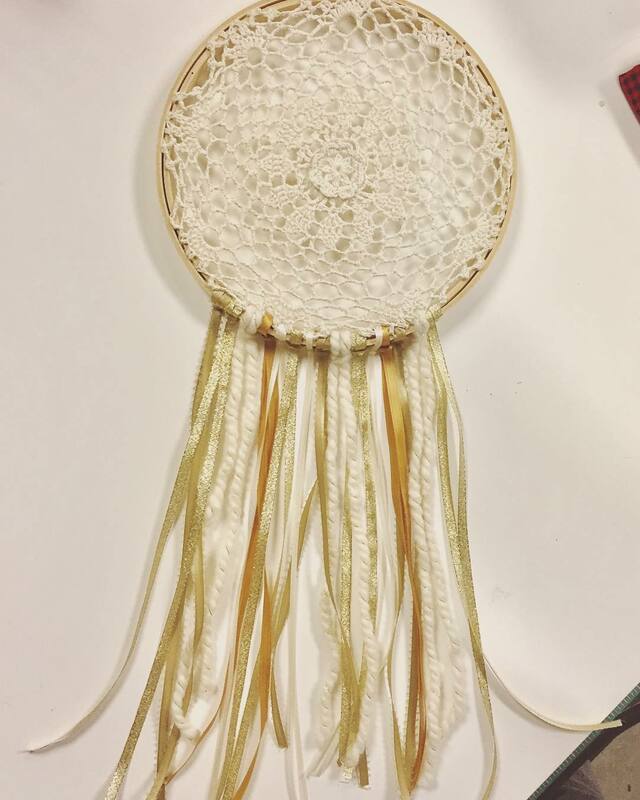 I tried my hand at a simple dream catcher for a friend as a Christmas gift. 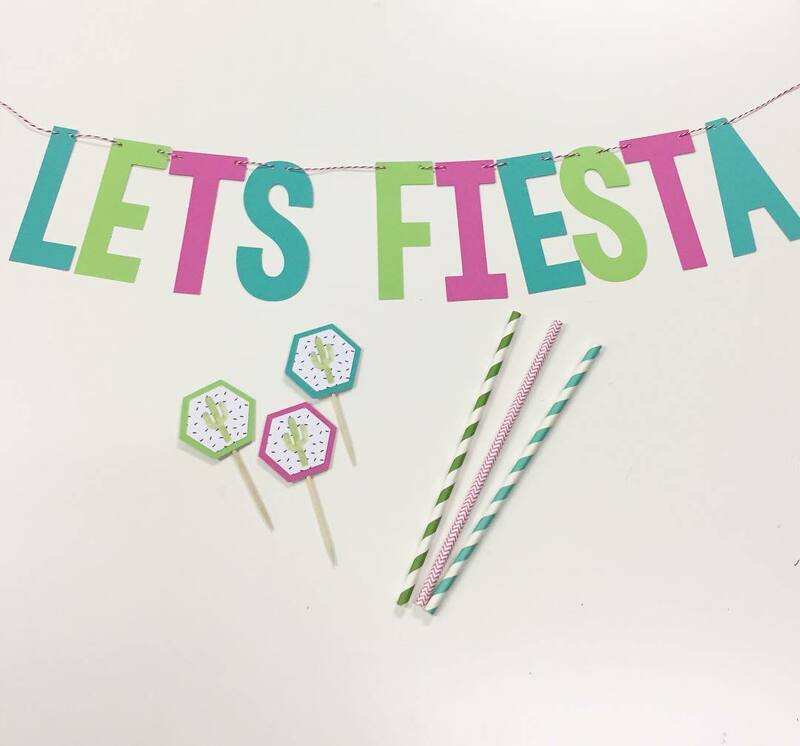 I had so much fun, I think I'll be listing some in my Etsy shop soon! 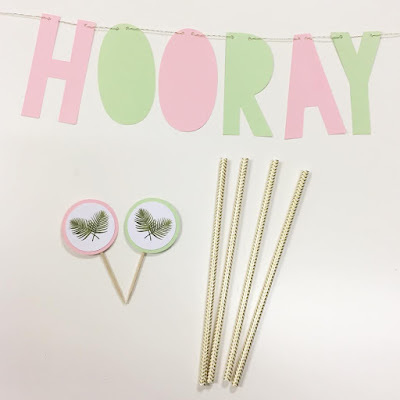 I've been wanting to start creating "party packs" where I group a bunch of items together and sell them, well, as a pack, and I did and sold my first one! 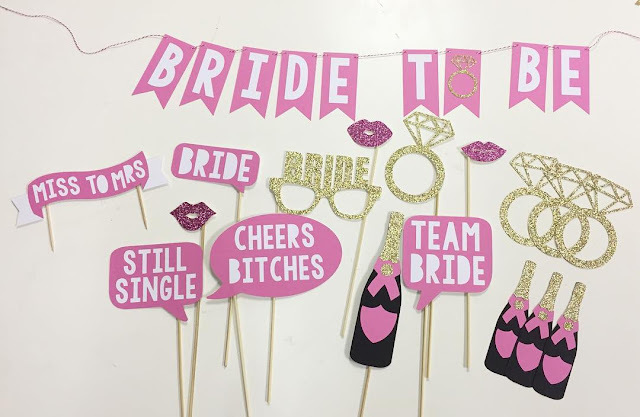 This one had a banner, photobooth props, cake topper along with some decorative diamond rings and champagne bottles for decor. I also created a couple of prototypes for some new "party packs" with a banner, cupcake toppers and straw combo. 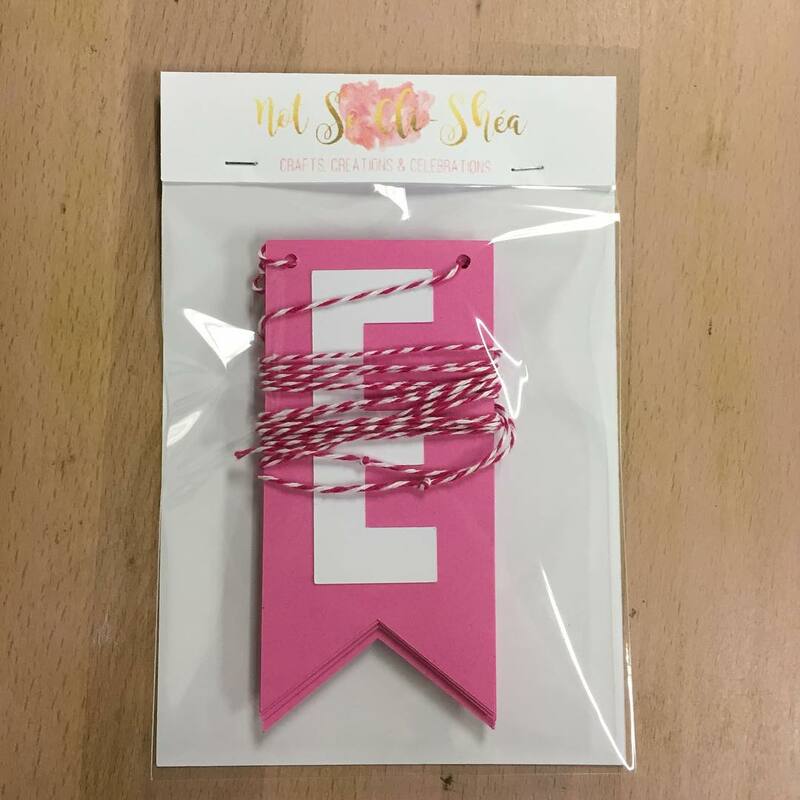 And lastly, I started working on having a more cohesive brand with my packaging. I am never disappointed with the versatility of my Cricut machine, using it I was able to create some packaging that I am really happy with! 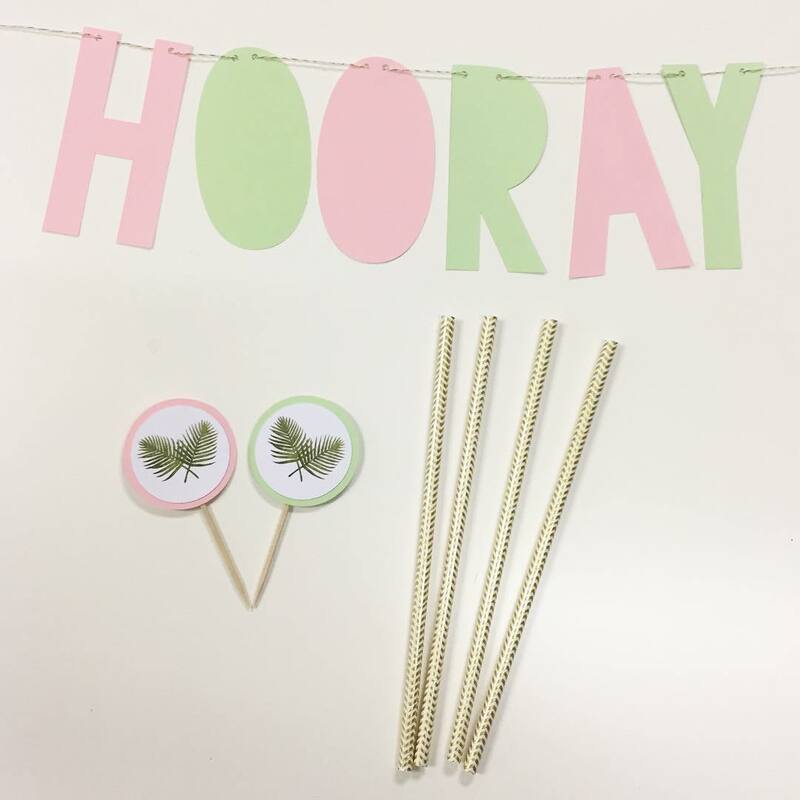 And I think that's all for now, be sure to check back soon!